The first documented inspiration for the Z CAPE-line occurred high above the Atlantic Ocean: in the year 1928 on the trip of the Airship LZ 127, also called 'Graf Zeppelin'. On board was also Lady Grace Marguerite Hay Drummond-Hay who reported about the first transatlantic flight of a Zeppelin. She went into raptures about the camel hair blankets which 'zoeppritz since 1828' had specifically designed for this airship: „I want to be the first to wear this fabric on my body!" 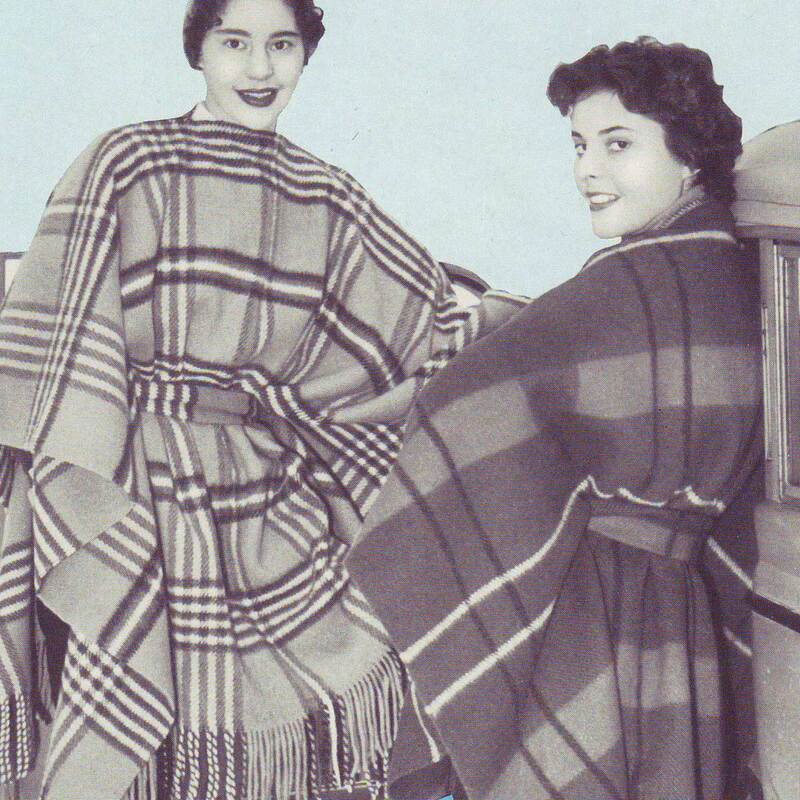 Nearly 30 years later, in the year 1955, 'zoeppritz since 1828' introduced the Z CAPE-line for the first time on trade fairs - today a modern classic. The coat THE HEROINE is a further development of this line. Inspiration for the HEROINE also came from the HERO throw from the Airship LZ 127. The coat with its historical, asymmetrically arranged LZ meander pattern and black piping is generously sized with side pockets. It can be closed on the outside with a faux leather button, with another button on the inside or with a belt. The combination of finely finished merino wool and cashmere, as well as the cap sleeves with whipstitch and the stand-up collar make THE HEROINE both luxurious and casual - in memory of Lady Grace Marguerite Hay Drummond-Hay.